Today marks the first anniversary of OnePlus, the Chinese smartphone start-up company that shook the smartphone industry with its introduction of the OnePlus One smartphone in 2014 bringing flagship phone specs to the masses at an affordable price point. In addition to celebrating their first year in existence, OnePlus also announced a new 10,000 mAh lithium-polymer battery pack. 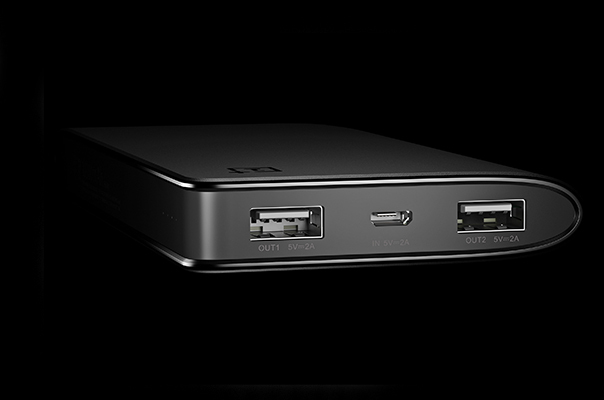 Dubbed the OnePlus Power Bank, it can charge your OnePlus at least three times before needing a 5-hour recharge. 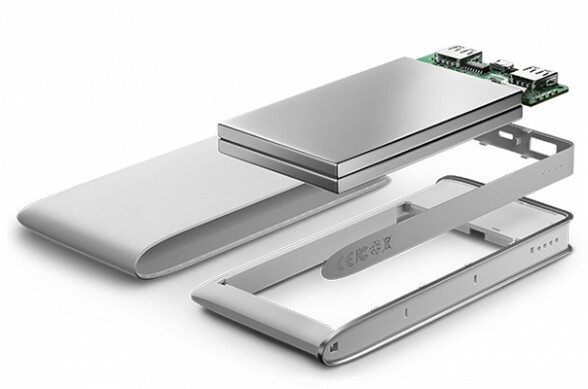 Just like the phones, the Power Bank will be available in Silk White and SandStone Black. The best part is that the Power Bank will be reasonably priced with each unit setting you back only $15. 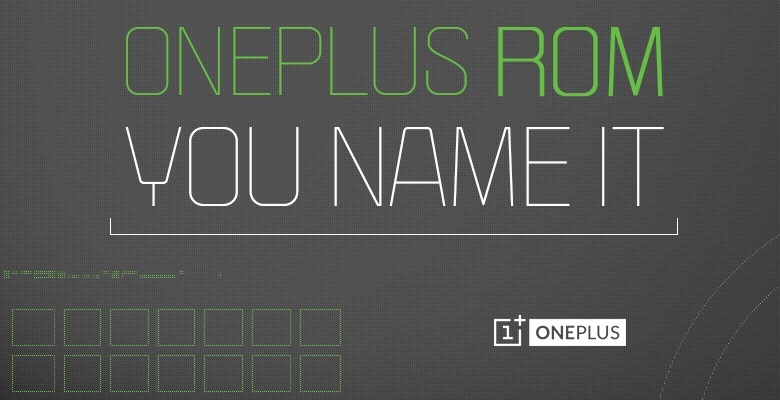 Finally, OnePlus has launched a naming contest for its first custom ROM. OnePlus promises that the ROM will will be “close to stock, bloat-free, and highly customizable”. OnePlus’ decision to develop its own ROM shouldn’t come as a surprise to anyone after its feud with Cyanogenmod in India. Existing OnePlus users will likely be able to upgrade to this ROM once it’s released, and it should come stock on OnePlus’ next flagship device. Many of its accessories are also on sale in the OnePlus Store, including earphones, screen protectors, and cases.